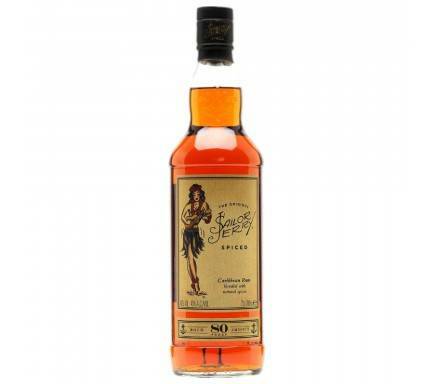 The rum for bourbon drinkers. Matured in bourbon barrels for up to 3 years using the Solera aging method. Hand Crafted, Pot-Distilled, & Naturally Gluten-Free. 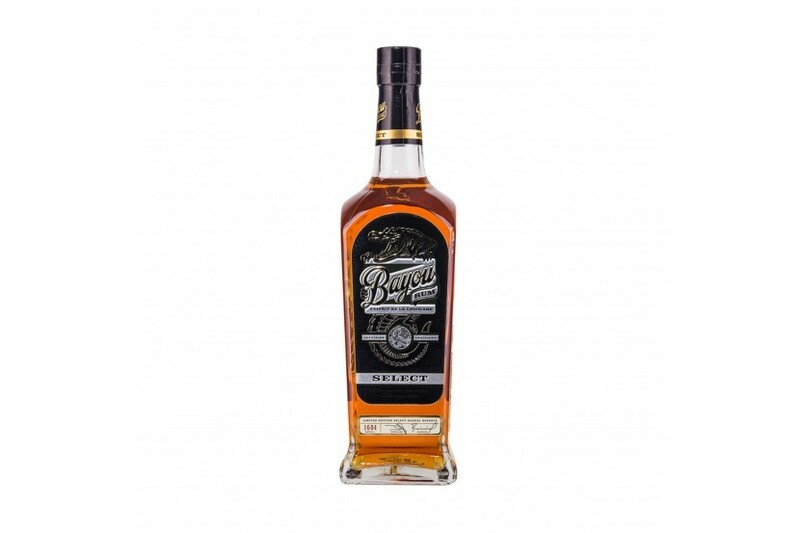 Nose: creamy vanilla with hints of apple and cinnamon; Profile: opens with a dry oak-like character reminiscent of an aged bourbon, followed by pronounced cinnamon and maple; Mouthfeel: dry with long-lasting notes of dark fruit and wood.